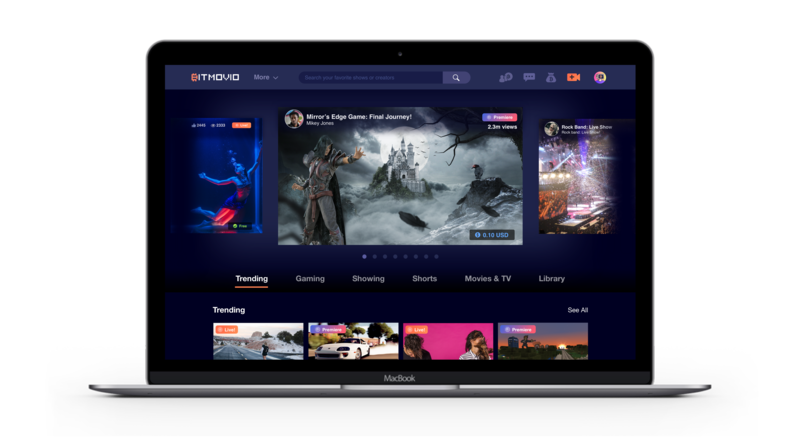 Blockchain-enabled video entertainment streaming marketplace BitMovio has announced the close of a $600K pre-seed round of equity funding with investments from Boston-based NorthBay Solutions, Seraph Investments and the Play Labs Fund and Silicon Valley-based IMO Ventures, BlockCentury and Basis Set Ventures. The marketplace also launched in closed beta. BitMovio has a hybrid blockchain architecture and support of both crypto tokens and fiat currency. According to a press release CoinReport received from Path Advisors, BitMovio’s PR consulting firm, it is a transparent marketplace that allows for independent movie producers and professional streamers to completely control their content distribution, instant and flexible monetization and engaging audience interaction. 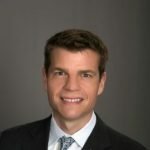 At first, it will be focused on events, gaming, thriller, fantasy, science fiction and horror-themed content for Gen Z and millennial audiences. The marketplace was co-founded early this year by Riz Virk and Simon Zhu during the MIT Play Labs summer accelerator program. 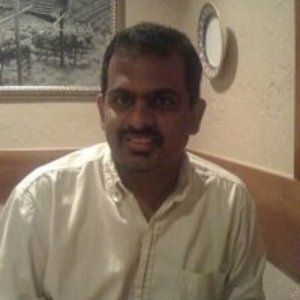 As well as running the Play Labs accelerator at MIT as executive director, Virk was a founder of Theta Labs, Inc., a chief digital currency-based blockchain for decentralized video. 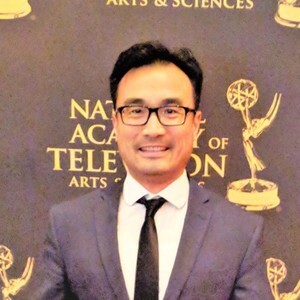 Zhu is a former executive director of Vobile, a technology Emmy-winning company serving several leading Hollywood studios. Jerry Kowal, ex-content strategy head at Amazon Video and Netflix. 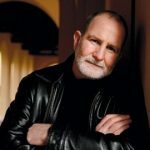 Bill Guttentag, two-time Oscar winner and lecturer at the Stanford Graduate School of Business. Sheau Ng, former head of technology, R&D and IP at NBC Universal. Namrata Ganatra, senior director of engineering payments at Coinbase. The marketplace leverages blockchain’s integral incentives for P2P bandwidth sharing that considerably cuts down on expenses and improves the viewer experience at the edge of the network. BitMovio also offers smart contracts that simplify the complex and often burdensome supply chain of content rights management and distribution with incorporated consensus mechanisms that allow for autonomous execution of agreements for content producers. The distributed ledger technology of the marketplace allows for transparent and instant reporting and royalty payout, delivering all contributors equal opportunity in the value chain. Initially, the marketplace will be supporting bitcoin, ether and Theta tokens. 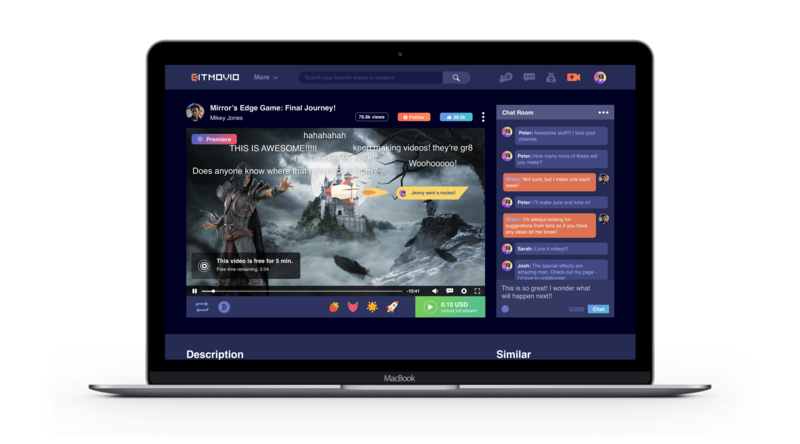 At the marketplace, there will be no editorial censorship from distributors, says the press release, adding, BitMovio provides content producers with several ways to monetize content, like via crowdfunding, subscriptions, gifting, advertising and transactions so that consumers as well as content producers can enjoy unparalleled immediacy, transparency and flexibility.